Learning the Chinese language can be a tough order for any Western speaker. The two main Chinese languages, Mandarin and Cantonese, come from the Sino-Tibetan branch of languages. Meanwhile, most Western speakers speak a language from the Indo-European branch of languages. This means that there are very few similarities that Western speakers can familiarize themselves with to make learning the language easier, like how an Italian speaking person could do for Spanish, to give an example. The Chinese script is one of the major differences that fall under this. 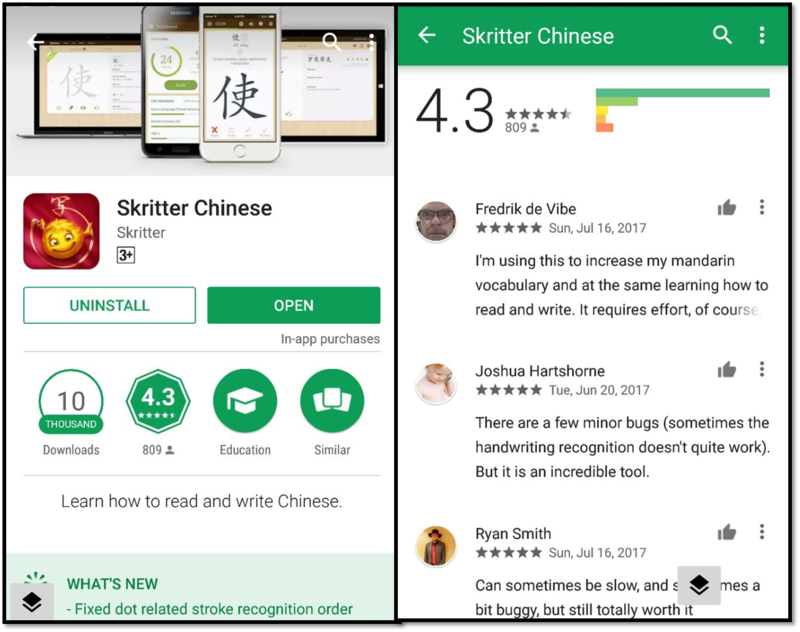 Chinese languages use entirely different characters, virtually unknown to Western speakers, who mostly rely on the Latin script. This makes learning the Chinese calligraphy particularly hard. In the Chinese script, called Hànzì script after the Han dynasty, there is a very fine line between something being legible and something not making any sense. In this article, we will provide some tips on writing Chinese characters to beginners. The very first thing you should familiarize yourself with is how to write the characters. They can be tricky to write and many beginners make many mistakes when they write. At the beginning, the main purpose of practicing the letters should be to train your muscle memory. You need to reach a level where you can write down all the Chinese characters without thinking about it. The best way to practice writing the characters for a beginner is by getting sheet that has all the characters faintly printed on it so you can write over it. Doing this again and again will train your muscle memory very well and eventually you will be able to write out the Chinese characters as perfectly as you write out Latin characters. 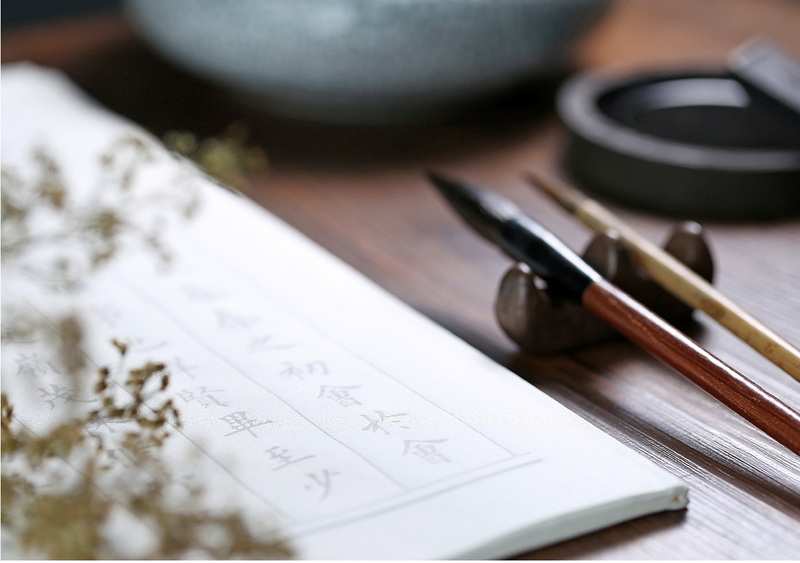 For a good website to practice your Chinese calligraphy, click here. The biggest mistake that beginners and even those who are advanced make is that they do not follow the proper stroke order of Chinese characters. In today’s world, which is filled in fonts, stroke order may seem irrelevant but it is extremely important when you are manually writing out the characters. In Chinese, the stroke order can be the difference between a perfectly correct character and a bunch of scribbles. Another advantage of learning the correct stroke order is that it will speed up your writing while maintaining the correct proportions. With the correct stroke order, referencing the characters will also be made easier. For example, most online applications that let users write will rely on the stroke order to read the input by the user. For more help with stroke order, visit this link. With today’s technological advancements, there are a plethora of resources available to learners. 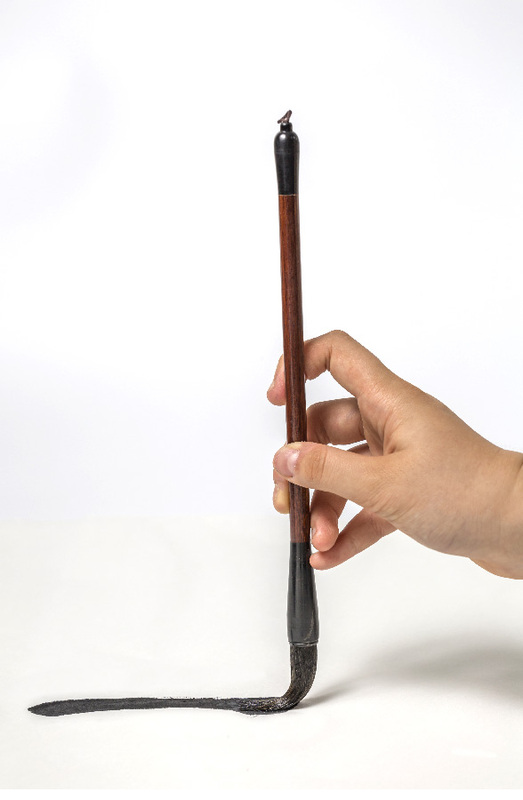 These can be absolutely vital in terms of learning the calligraphy of Chinese. There are many Chinese tutors on hand to guide you through the process of learning paper writing in Chinese. There are other resources, such as downloading apps that help with writing. 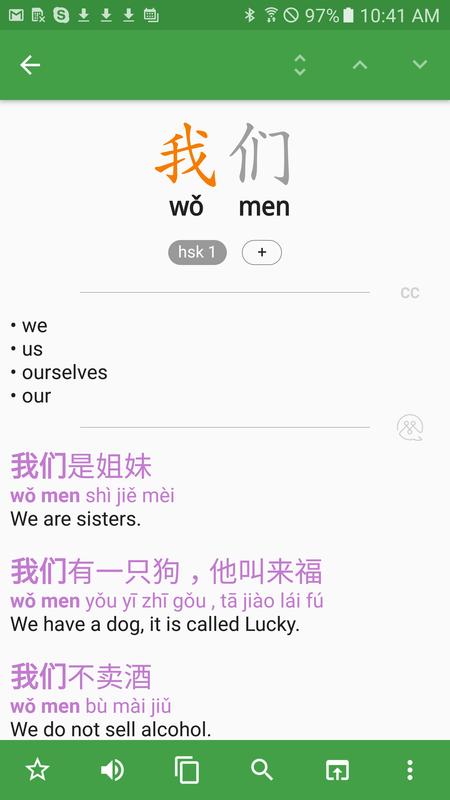 There are, as mentioned before, many dictionaries that also let you practice your Chinese handwriting when searching up the meaning of words. The use of these apps should not be underestimated. You should not entirely rely on one resource when trying to learn a language, it is best to make use of varied material that is available to you. Having incorrect proportions is a key indicator in identifying someone that is new to the language. Just like stroke order, Chinese characters have semi-standard proportions. The more time you spend familiarising yourself with hand written Chinese, these semi-standard proportions will become obvious to you. There are plenty of online games available to learners to play. You should regularly play them in your spare time; and it is easy too. 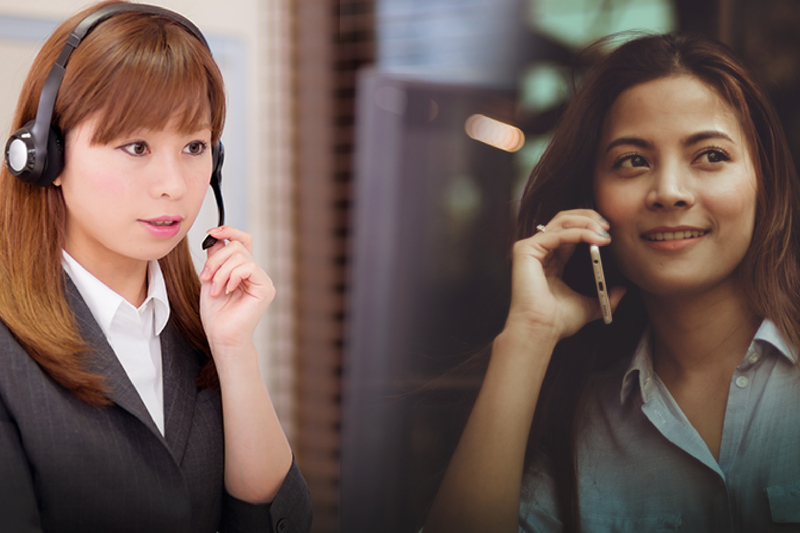 Do you usually have nothing to do on your commute to work? Then use that time to get in some extra Chinese calligraphy practice. Have some good in the oven and some time to kill? 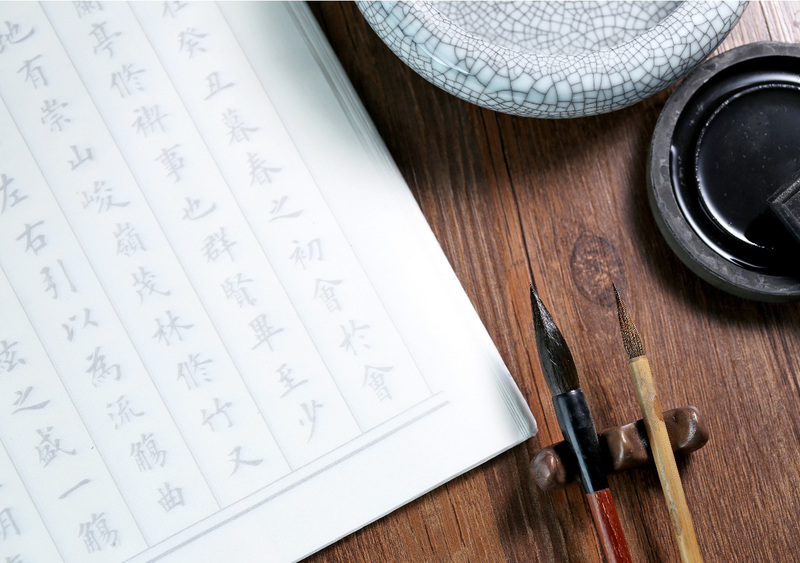 Then you can again get in some extra time familiarising yourself with Chinese calligraphy. By making Chinese calligraphy fun and interesting, you will make it easier for yourself to learn the language. If possible, try to read everything in handwritten Chinese. This can be difficult with the dominance of the online world nowadays, but wherever possible, choose to read handwritten Chinese instead of font written script. This will make your journey much easier. Learning Chinese calligraphy can be very difficult. However, with enough persistence and using our tips, you should be able to become proficient in writing Chinese characters. You need to put in a lot of time and effort but in the end, it is very rewarding and satisfying. Amber Wilson is a writer and and editor at https://thesisrush.com/. She is fond of linguistics, eastern culture and educational technologies. This entry was posted in Chinese Language Learning, Free Chinese Lessons, Understanding Chinese Culture and tagged b1, beginner, calligraphy. Bookmark the permalink. I want to learn China language. It may sound redundant, but PRACTICE is the best way to know if you like to do calligraphy, and eventually to turn your calligraphy into an elegant way of writing. During my first year in college I bought my first calligraphy pen in a bargain store and spent a full semester filling pages on my notebook with italic characters, long many years later I moved from calligraphy with ink n pen to calligraphy in wood.